We are value investors who seek to generate market-beating returns by making prudent and disciplined investments on behalf of our investors. 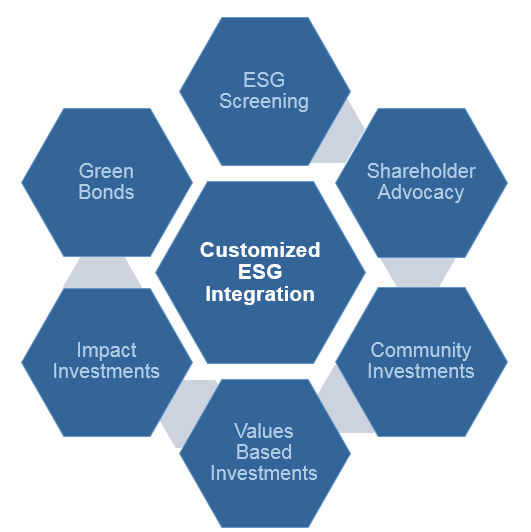 We believe it is important to understand as many fundamental factors as possible that might affect an investment, including environmental, social, and governance (ESG) factors. Our ESG research increases our knowledge, and we believe that increased knowledge decreases our clients’ investment risk. As stewards of your investments, our primary job is to minimize the chances of a permanent loss of capital. In this regard, we think that both value investing and ESG investing are important risk mitigation tools.